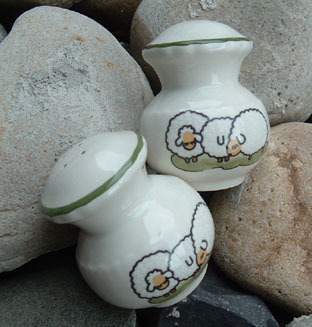 For more than 200 years Zeller Keramik have made German history in the ceramics field. 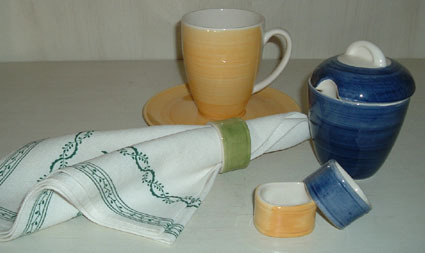 Using typical underglaze techniques, all patterns are painted by hand or transferred directly to the sherd. 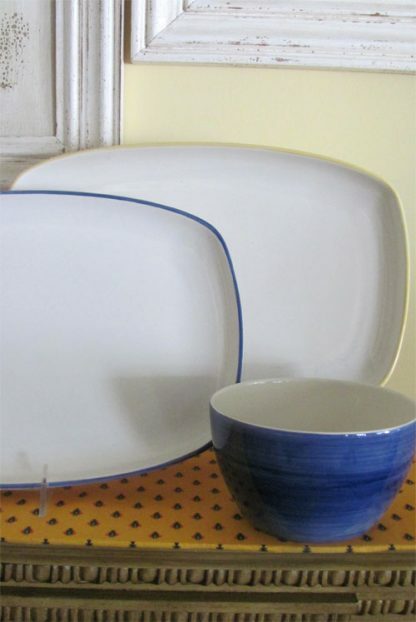 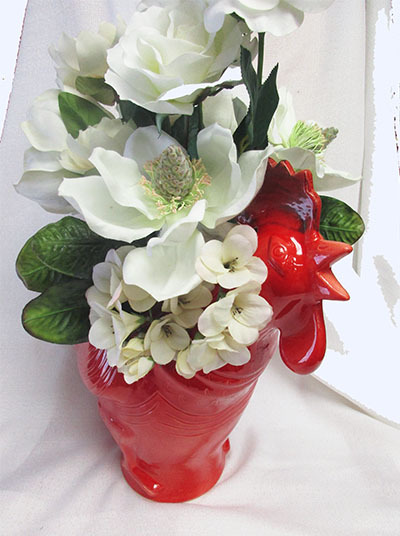 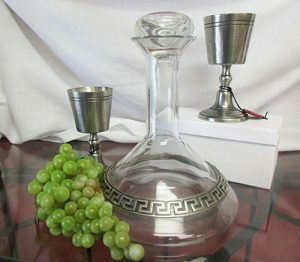 Microwave and dishwasher safe ~ they all meet the high ecological demands ~ dresses up any table! 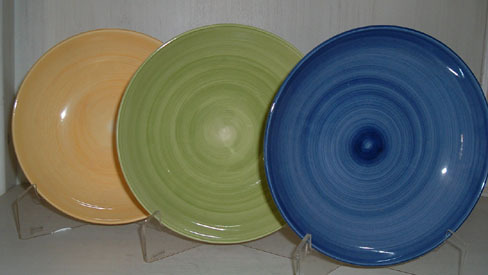 mix and match with other Zeller Keramik table lines.